As a concept, converting paper forms to digital forms for smartphones and tablets is a no-brainer. Everyone understands that having the ability to collect data and enter it into a wireless form, and have it immediately submit back to the office, makes good business sense. 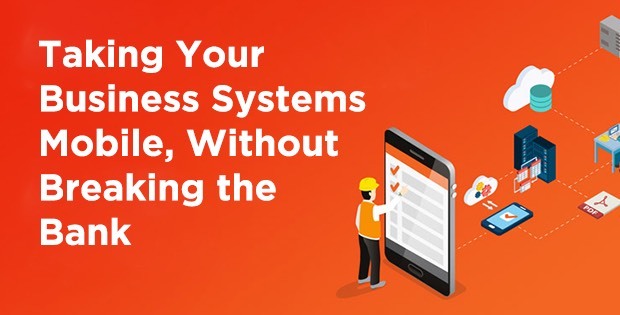 But, beyond the basic business process improvement of replacing paper forms with mobile forms, what are the other capabilities that a mobile solution should offer? Many businesses have made the switch from paper forms to mobile forms, but how are they getting the most out of this commitment to mobile deployment? Collecting data is not just simple yes and no’s, or writing something down. Collecting data means collecting rich data – being able to capture photos, sketch on those photos, capture audio notes, or video, and scan barcodes. Having the ability to improve the multimedia information that you can collect in context makes you much more efficient in doing your job and increases the capabilities for you to respond to your peers, your partners, your customers and/or to any type of regulatory authority. Capturing data that is date stamped, time-stamped, and geo-stamped with all the information that you need also serves accountability and compliance. With mobile forms, not only can you have site location, customer information, or other information pre-loaded or pushed into forms, but once the user in the field clicks submit, they don’t have to be an expert in contextual notification and choose what to share with whom – all they do is click submit and based on the information collected, data can be routed to multiple different cloud systems or back-office systems automatically. This allows the field employee to focus on the job, and the information to be automatically routed to people who need to see it. Not all companies function the same. So why should they be made to use the same type of form? Your mobile form solution of choice should allow you to create customizable forms that can collect any type of data. 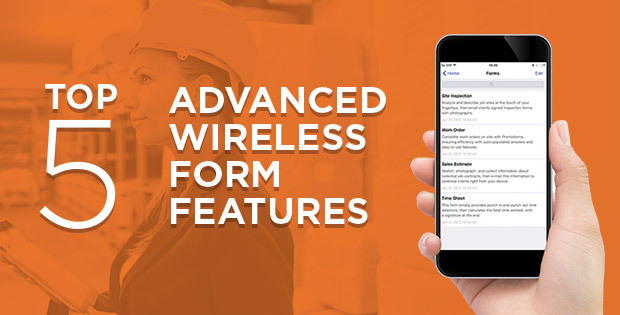 Whether it’s an oil rig safety checklist or a company-specific timesheet, in order to truly maximize the idea of wireless forms, you have to be able to a) make the form as comprehensive as possible, and b) make the form as simple as possible. Only you know what your company needs. Our configurable platform gives you the ability to design your forms accordingly. So you’ve collected all of the data from the job site. Great, now what? If you’re using the right mobile solution, you should be able to send data to literally as many destinations as possible. For example, your company might want wireless work order form details submitted to the back office system, while your customer may want the data to be sent to a shared Dropbox, Box, Google Drive or SharePoint folder. Or, maybe you just need to alert team members as soon as a particular form is submitted. In that case, you might just need a notification sent via email or even SMS. The right mobile solution will be able to offer you not just each of these, but all of these possibilities, and more. We could have chosen any number of other mobile form solution features and functions to highlight. But we’ve decided to mention this one. If the purpose of deploying a mobile form solution is to enhance and ease business processes, then data analytics has to be on this list. Your mobile form solution of choice should offer the ability to display actionable data in an easy-to-read format, such as a dashboard, for your stakeholders to view patterns and make high-level decisions. Using our enterprise service, which has sophisticated analytics capabilities, you can prove in virtually real-time your SLA, compliance, and business trends using simple dashboards created using your data. So there you have it. 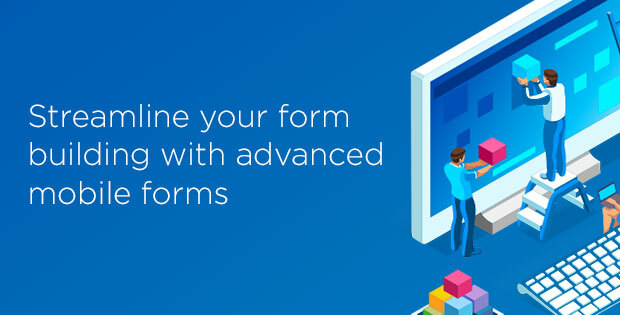 If your current mobile form solution of choice doesn’t offer all of these features and functions, then you’re not being as productive you could be. Want to learn more? Request a demo and start your free trial!